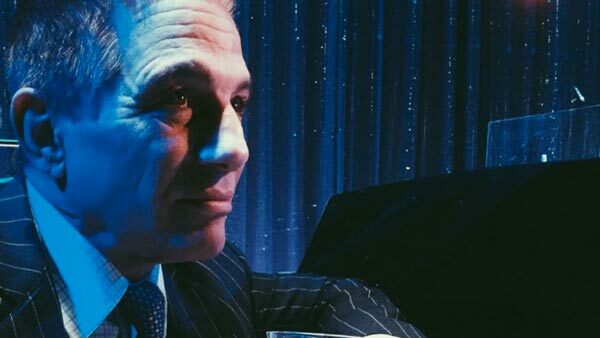 (TOMS RIVER, NJ) -- Back by popular demand, Neil Berg brings his new 101 Years of Broadway to the Jay and Linda Grunin Center for the Arts at Ocean County College … while actor Tony Danza shows everyone “Who’s the Boss” of the Great American Songbook. Performances take place on the Main Stage, Grunin Center, OCC Main Campus, College Drive, Toms River, NJ. Purchase Tickets online http://grunincenter.org, call 732-255-0500, or visit the Box Office, Monday to Friday, 10:00 a.m. to 5:00 p.m.Prices, dates, times, performers, and shows are subject to change. Subscription Rates and Military Discounts (active US military/eligible veterans) may be available.